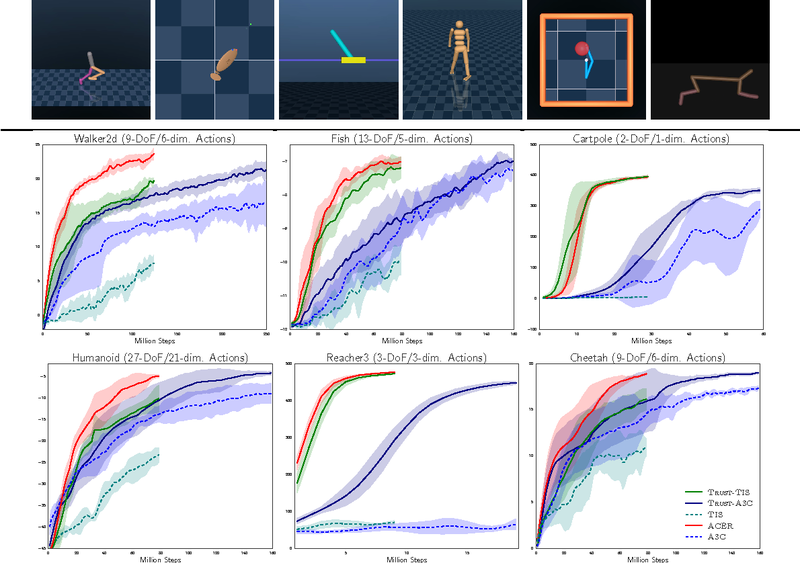 This paper presents an actor-critic deep reinforcement learning agent with experience replay that is stable, sample efficient, and performs remarkably well on challenging environments, including the discrete 57-game Atari domain and several continuous control problems. 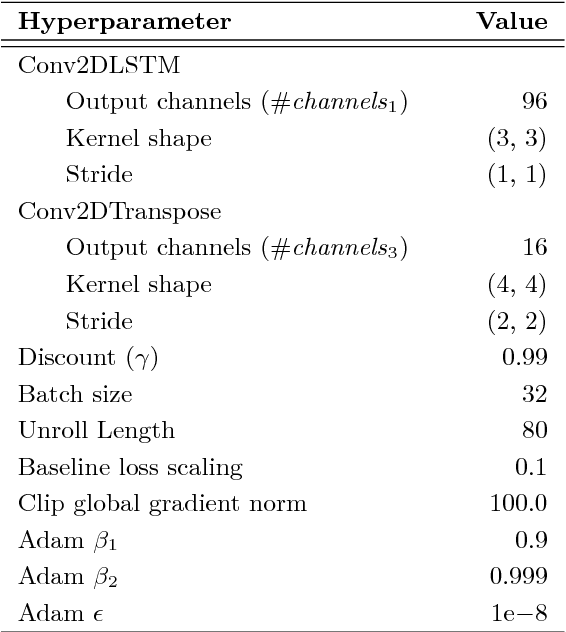 To achieve this, the paper introduces several innovations, including truncated importance sampling with bias correction, stochastic dueling network architectures, and a new trust region policy optimization method. 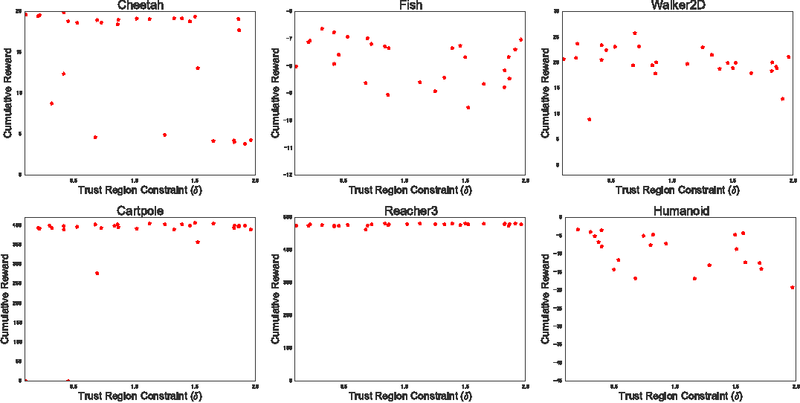 Most deep reinforcement learning algorithms are data inefficient in complex and rich environments, limiting their applicability to many scenarios. 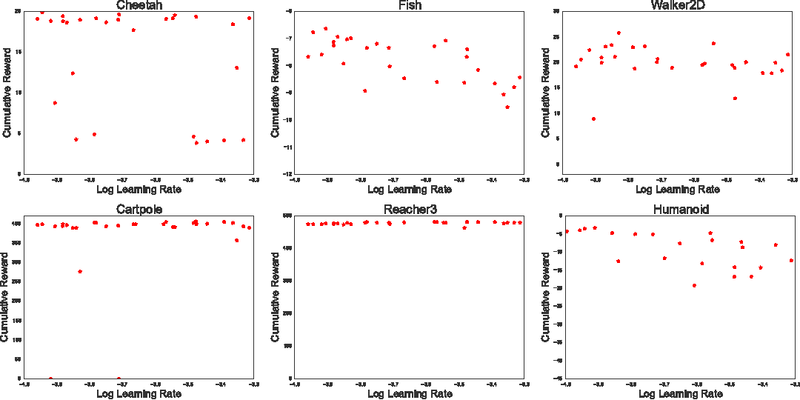 One direction for improving data efficiency is multitask learning with shared neural network parameters, where efficiency may be improved through transfer across related tasks. In practice, however, this is not usually observed, because gradients from different tasks can interfere negatively, making learning unstable and sometimes even less data efficient. Another issue is the different reward schemes between tasks, which can easily lead to one task dominating the learning of a shared model. 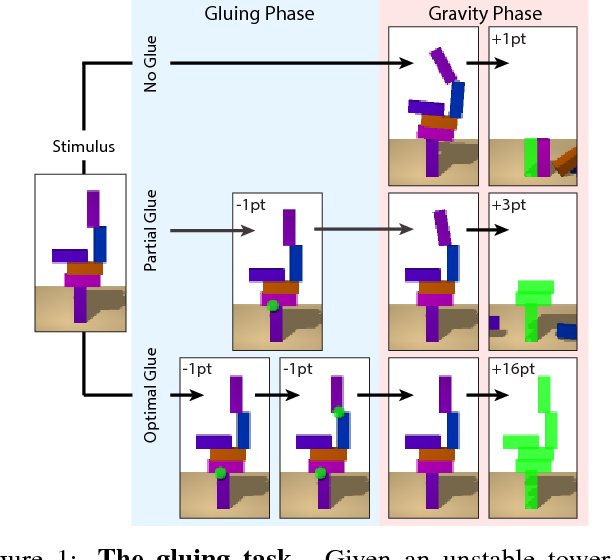 We propose a new approach for joint training of multiple tasks, which we refer to as Distral (Distill & transfer learning). Instead of sharing parameters between the different workers, we propose to share a "distilled" policy that captures common behaviour across tasks. Each worker is trained to solve its own task while constrained to stay close to the shared policy, while the shared policy is trained by distillation to be the centroid of all task policies. Both aspects of the learning process are derived by optimizing a joint objective function. We show that our approach supports efficient transfer on complex 3D environments, outperforming several related methods. Moreover, the proposed learning process is more robust and more stable---attributes that are critical in deep reinforcement learning. 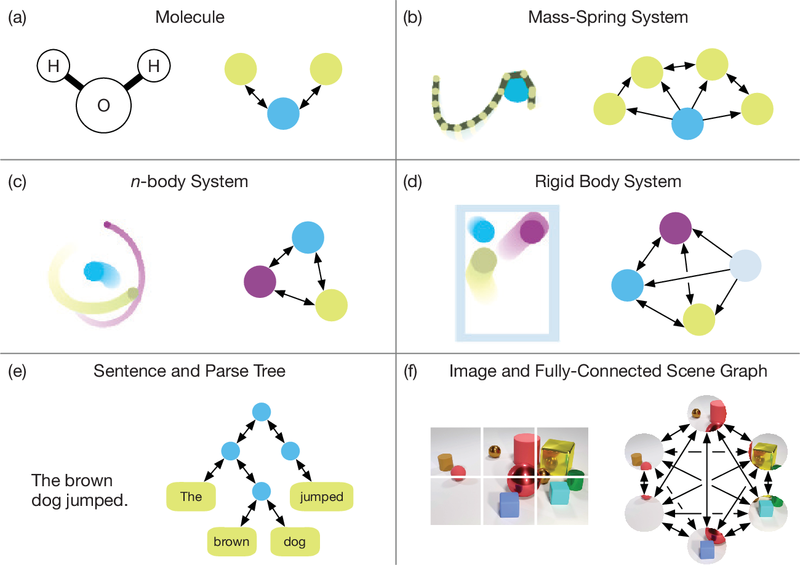 We introduce hyperbolic attention networks to endow neural networks with enough capacity to match the complexity of data with hierarchical and power-law structure. A few recent approaches have successfully demonstrated the benefits of imposing hyperbolic geometry on the parameters of shallow networks. 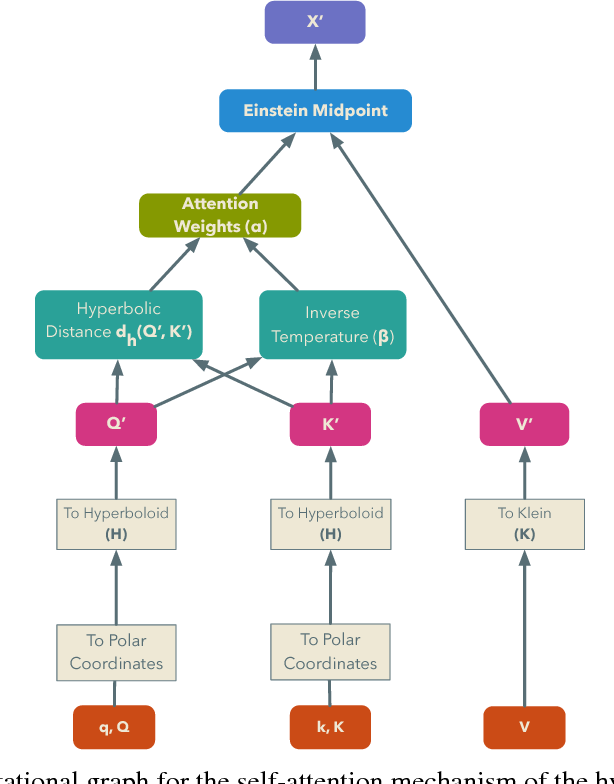 We extend this line of work by imposing hyperbolic geometry on the activations of neural networks. This allows us to exploit hyperbolic geometry to reason about embeddings produced by deep networks. We achieve this by re-expressing the ubiquitous mechanism of soft attention in terms of operations defined for hyperboloid and Klein models. Our method shows improvements in terms of generalization on neural machine translation, learning on graphs and visual question answering tasks while keeping the neural representations compact.